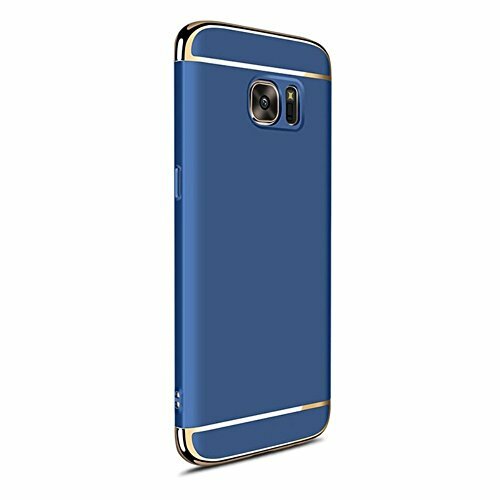 DESIGNED FOR – Samsung Galaxy C9 Pro. 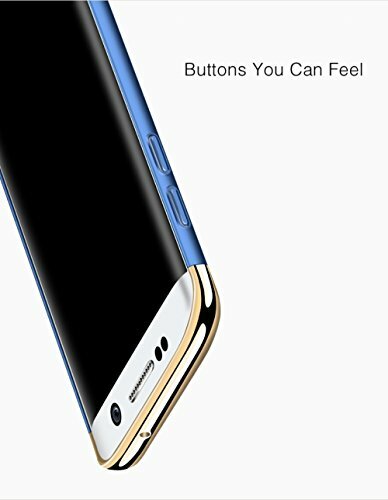 It gives stability and enhances the look of the phone. 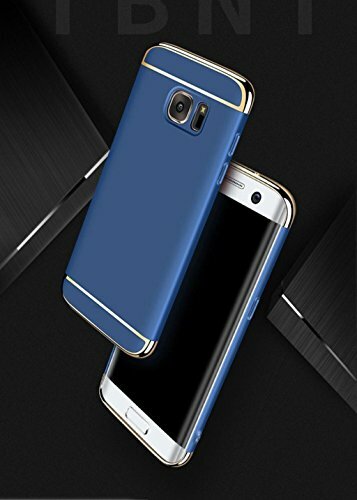 It provides 360 degree round about protection to the phone. 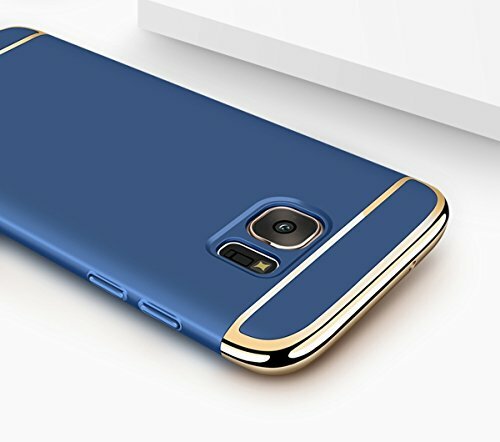 It protects the phone from accidental bumps if any.Authorised Seller – CoverMyBot (Only CoverMyBot holds the right to sell XORB branded cases). Don’t accept package from any other seller as it might be Fake.